On May 11, 2019, lawyers of Miller, Hall & Triggs, LLC will host the firm’s twelfth biennial Municipal Law Seminar for Elected and Appointed Officials from 8:30 am until noon, with lunch served thereafter. Recent developments in the Open Meetings Act and Freedom of Information Act. The seminar will be held at the East Peoria Campus of Illinois Central College. You may register here to attend the seminar, or if you would like to discuss any of the above topics or have questions regarding other issues in municipal and public law, please contact Richard Joseph at (309) 671-9600. 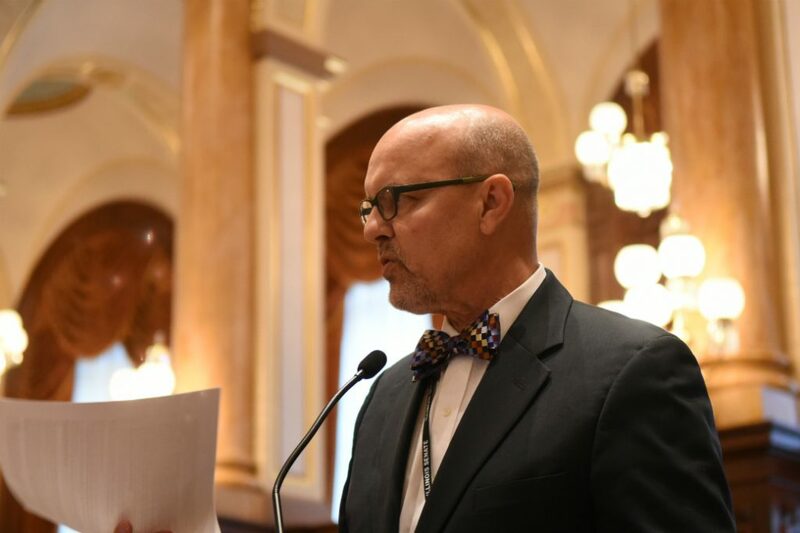 Illinois State Senator David Koehler will be our keynote speaker, discussing the Illinois Capital Bill as well as Interaction with State Government.